Bonnet House Museum & Gardens has selected a juror and opened the Call for Entries for its 18th Annual Juried Art Exhibit and Fundraiser Making New Impressions scheduled for Thursday, March 8, 2018 at 6:00 p.m.
Bonnet House is honored to welcome Patricia Watson as the exhibit’s juror. Dr. Watson was a founder, President of the Board and Executive Director of the Riverdale Art Center in Riverdale, New Jersey, a non-profit art gallery and art education center in northern New Jersey. 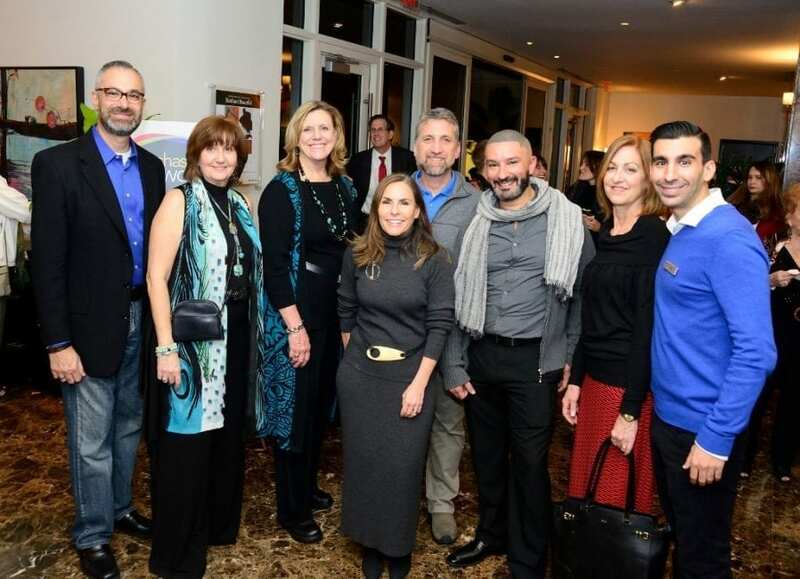 She worked closely with local philanthropists and William Paterson University to establish the center and help emerging artists from that school and the local area to exhibit and sell their art. She oversaw the renovation of a 19th-century factory to house the art center and gallery, and mounted and marketed exhibitions on a monthly basis. 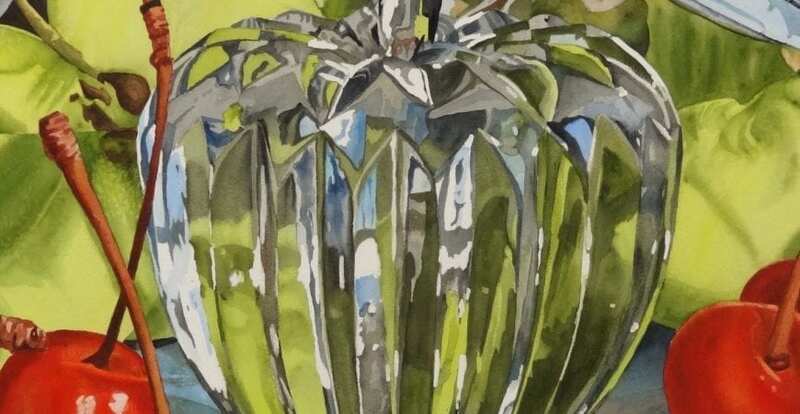 She organized three very well attended “Art of Food” festivals that included local chefs, plein air painting and exhibitions, silent auctions, music, dinner and dancing. 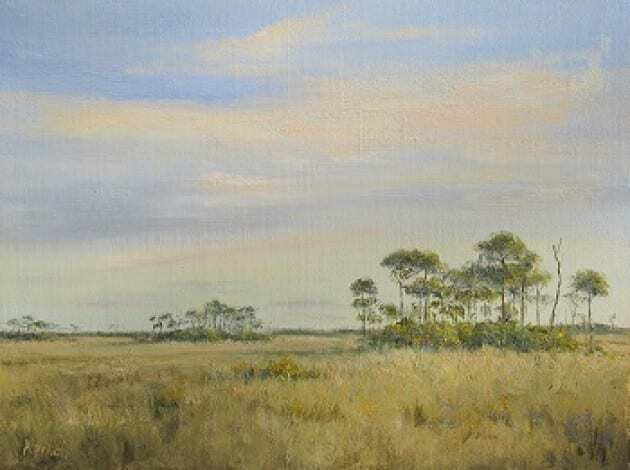 “Making New Impressions” showcases artists from throughout Florida and Bonnet House is working to make the event a celebration of art from various perspectives that attracts long-time patrons and new guests. All guests and participating artists are invited to cast votes for their favorite artist in the exhibition. The artist receiving the highest number of votes will receive the People’s Choice Award, awarded that evening. 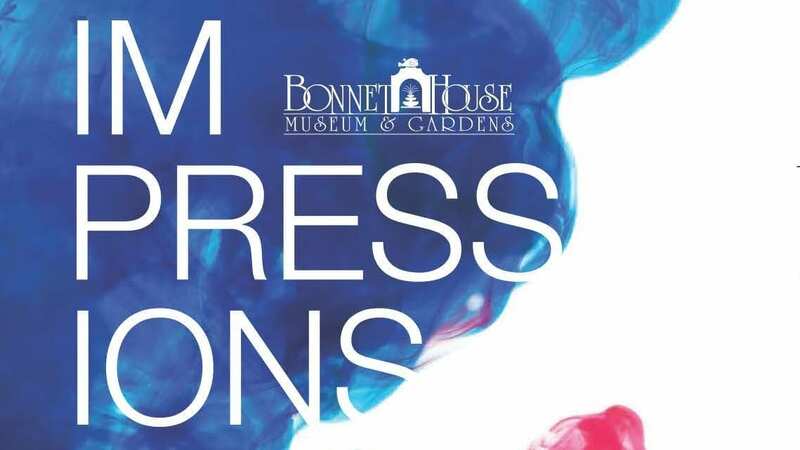 All of the artwork in the Impressions competition will be available for sale with 50% of the proceeds benefiting the ongoing preservation of Bonnet House and its cultural programming that reach over 70,000 visitors, including 8,000 area youth each year. The Impressions exhibition will be on display from March 8 through April 29, 2018 during Bonnet House regular tour hours. 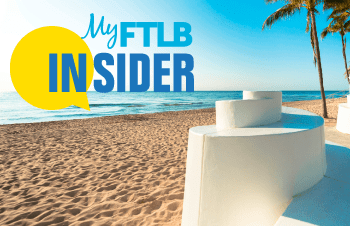 Accredited by the American Alliance of Museum and listed on the National Register of Historic Places, Bonnet House Museum & Gardens is a 35 – acre subtropical estate and historic house museum located in the heart of Fort Lauderdale. Bonnet House, in addition to being open for guided public tours six days per week, year-round, offers a myriad of specially-designed programs for schools, adults and families. Bonnet House also has membership opportunities that include an annual pass to the estate and a program geared to local artists. Music students from nearby universities and opera companies gain experience through their performances on property in the annual Concerts Under the Stars series. Bonnet House Museum & Gardens preserves the unique historic estate of Frederic and Evelyn Bartlett. Through enjoyable and enriching cultural experiences, the museum connects today’s community to the Bartletts’ architectural, artistic, and environmental legacy.